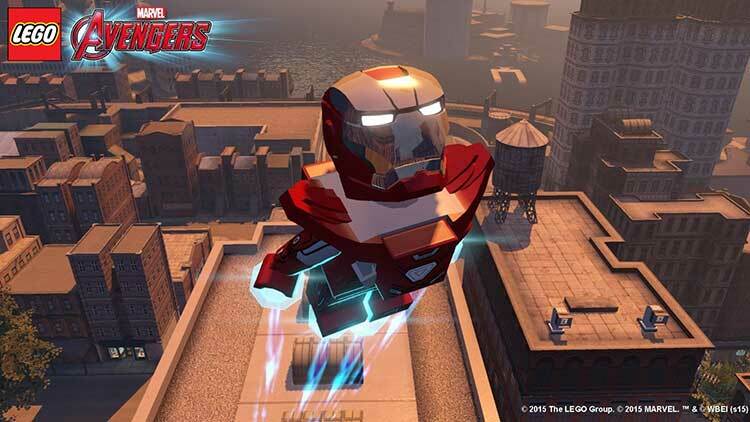 If you’re looking for an exciting, LEGO superhero game, you won’t find it in the 3DS version of LEGO Marvel’s Avengers. The simple and intuitive gameplay and charming humor can’t save this game from its performance issues. 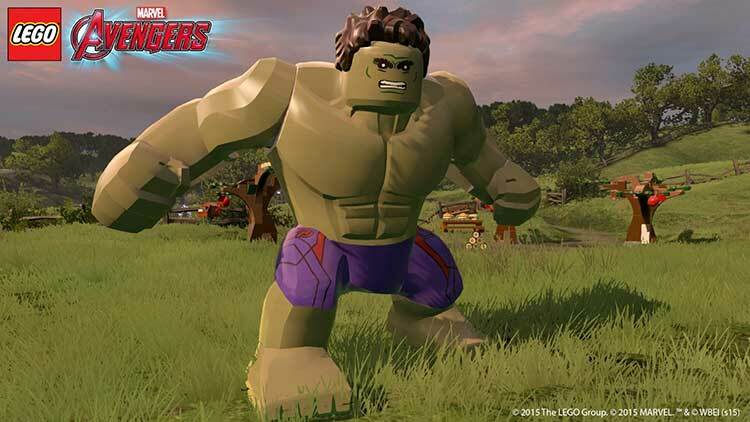 Inconsistent framerate, a muddled story and a poorly rendered open world keep LEGO Marvel’s Avengers from being mighty. 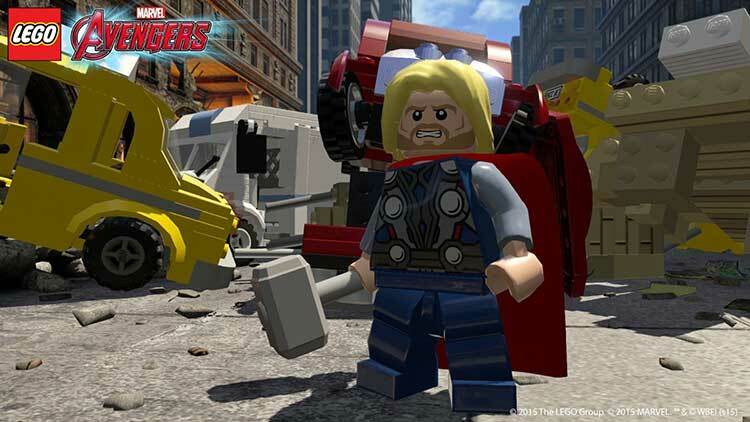 LEGO Marvel Avengers for the 3DS is another lacklustre conversion of a superb LEGO game. Hopefully, the rumoured NX hardware will finally give gamers the opportunity to experience the full package on a handheld. To be fair, it's not all bad, and, yes, there are some great stages, and the game is stuffed to bursting with the series signature humour and style. The low price tag helps, but overall this just feels forgettable. 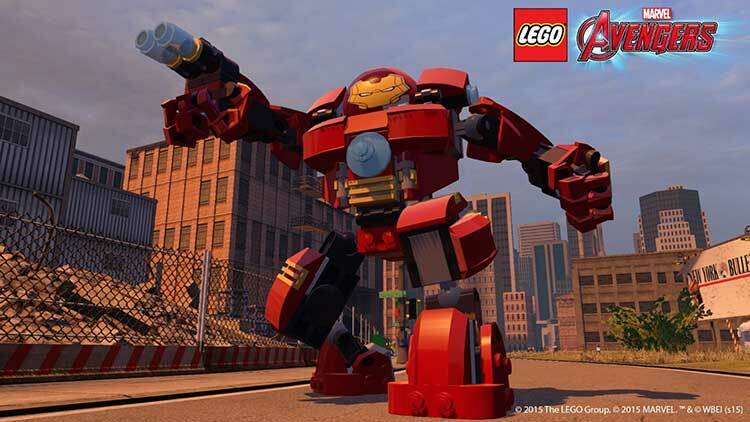 Kids especially will be able to look past the issues and simply embrace the sheer awesomeness of a competent LEGO Avengers game. But that is all it is: competent. Nothing more. The gameplay isn’t bad, it’s just boring. The story isn’t bad, it just doesn’t offer much on its own. 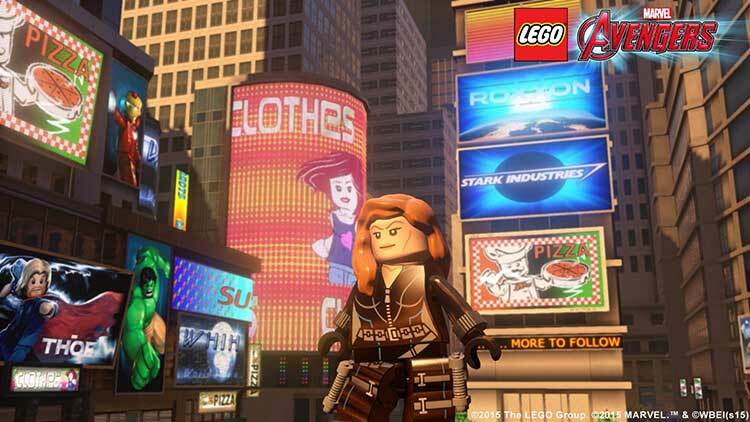 The visuals and occasional humor aren’t enough to make up for the general mediocrity of everything else.